As the day’s online gossip would have it, electronics manufacturers Acer and Lenovo are both planning launches of tablet PCs running Microsoft Windows 8 powered by the new Medfield processor on Intel’s Clover Trail platform; both tablets will reportedly hit the open market in third quarter 2012 and will be geared toward the business market. Further rumor has it that Nokia could release a Windows 8-based tablet PC in the first half of the year, and Microsoft is also said to be developing its own device for a launch sometime after June 2012. As previously noted at Tablet2Cases, the Medfield chips reportedly perform very well in terms of speed but are currently quite energy-demanding. 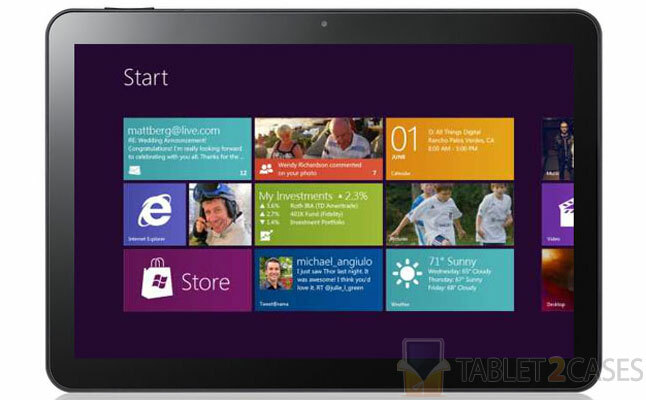 Windows 8 itself will see a beta version launched in February and the OS is slated for a June release.